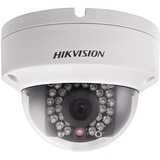 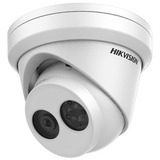 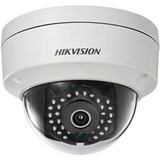 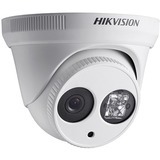 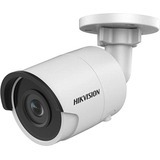 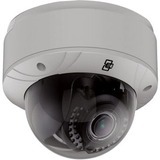 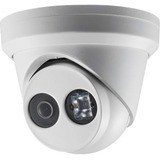 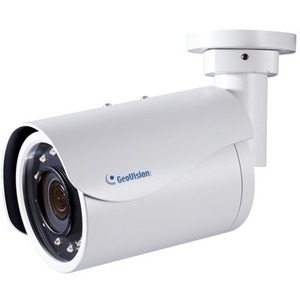 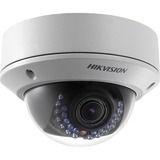 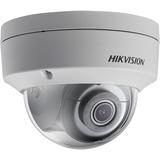 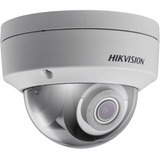 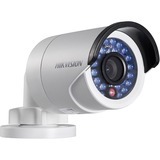 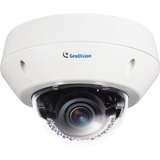 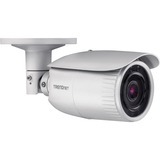 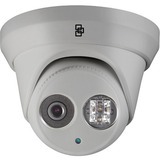 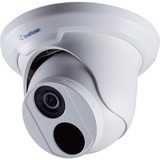 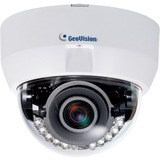 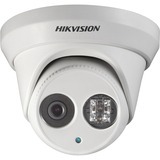 GV-BL5700 is an outdoor camera for optimal day and night surveillance. 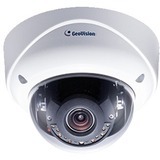 GV-BL5700 can support H.265 video codec to achieve better compression ratio while maintaining high quality picture at reduced network bandwidths. 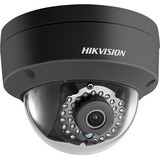 For night operations, the camera allows up to 30 m (98.4 ft) IR effective distance. 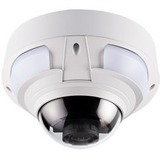 It also uses P-iris to produce images with better clarify and contrast.